New York City has been decimated by war and plague, and most of civilization has migrated to underground enclaves, where life expectancy is no more than the early 20's. When Deuce turns 15, she takes on her role as a Huntress, and is paired with Fade, a teenage Hunter who lived Topside as a young boy. When she and Fade discover that the neighboring enclave has been decimated by the tunnel monsters—or Freaks—who seem to be growing more organized, the elders refuse to listen to warnings. And when Deuce and Fade are exiled from the enclave, the girl born in darkness must survive in daylight—guided by Fade's long-ago memories—in the ruins of a city whose population has dwindled to a few dangerous gangs. 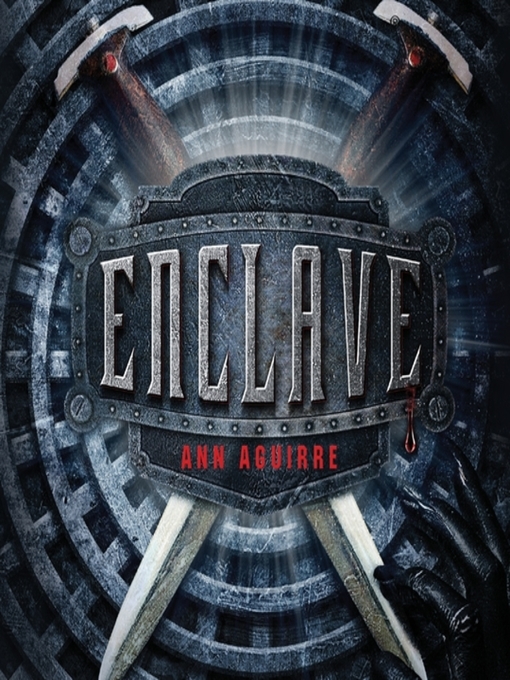 Ann Aguirre's thrilling young adult novel is the story of two young people in an apocalyptic world—facing dangers, and feelings, unlike any they've ever known.